Minted by the world renowned Engelard refinery, these 100 Oz. 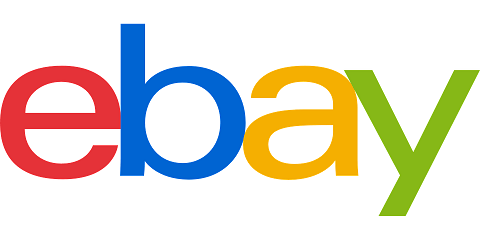 Silver bars are some of the most popular silver bullion products available at Oxbridge Coins. 100 Oz. 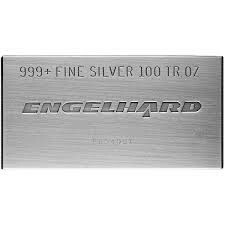 Engelhard silver bars are hallmarked with the purity (.999 pure silver), weight, and name of the company. Engelhard bars are extremely liquid, as they are recognized worldwide. They are also acceptable for precious metals IRA's.